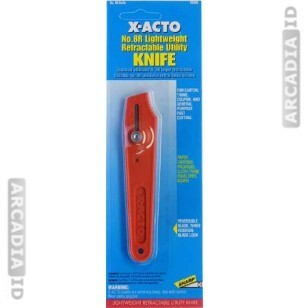 Packs of 25 X-Acto knives. 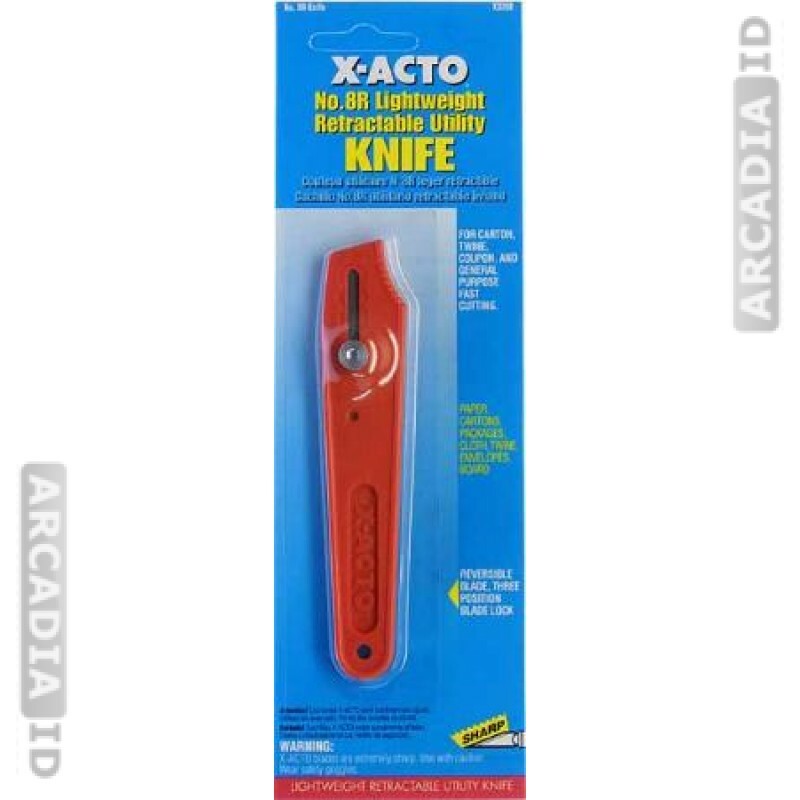 These knives are perfect for cutting through paper, card and plastic and are well suited to creating large quantities of ID cards. Great quality cutters for an excellent price. For all other amazing photo ID materials for low prices be sure to take a look around the rest of the site.